Increasingly school curricula in the US have shifted heavily toward academic subjects and away from the arts. Although some may regard arts education as a luxury, simple creative activities are among the building blocks of child development. Learning to create and appreciate visual aesthetics as well as explore performing arts may be more important than ever to the development of the next generation of children. CAC provides much needed opportunities for children to strut their stuff through movement, storytelling, character development, and creative expression. 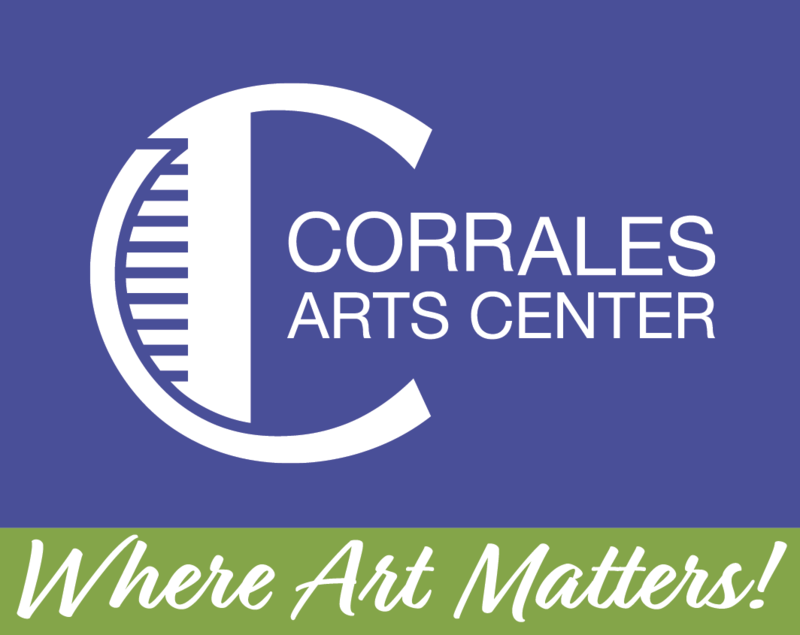 Classes are held at Corrales Elementary School and other venues in the village. Kid's Studio Theater. Professional actor David Sincus leads students in the 3rd through 5th grades in theatrically based games and exercises with the ambition of developing Communication, Confidence, and Creativity. For the duration of this 10-week course students (Wednesdays after school, one class per semester) cycle through a series of improvisation, play writing, scene study, and voice and movement. On the final day there will be a presentation that displays their progress in each of these areas. The overall study will promote the student's ability to think on their feet, improve physical and vocal stamina, focus their energy, take direction, grow as an ensemble, foster confidence of mind and body, recognize challenges and successes, and nurture their creativity through storytelling. "Life Skills Through Stage Skills."